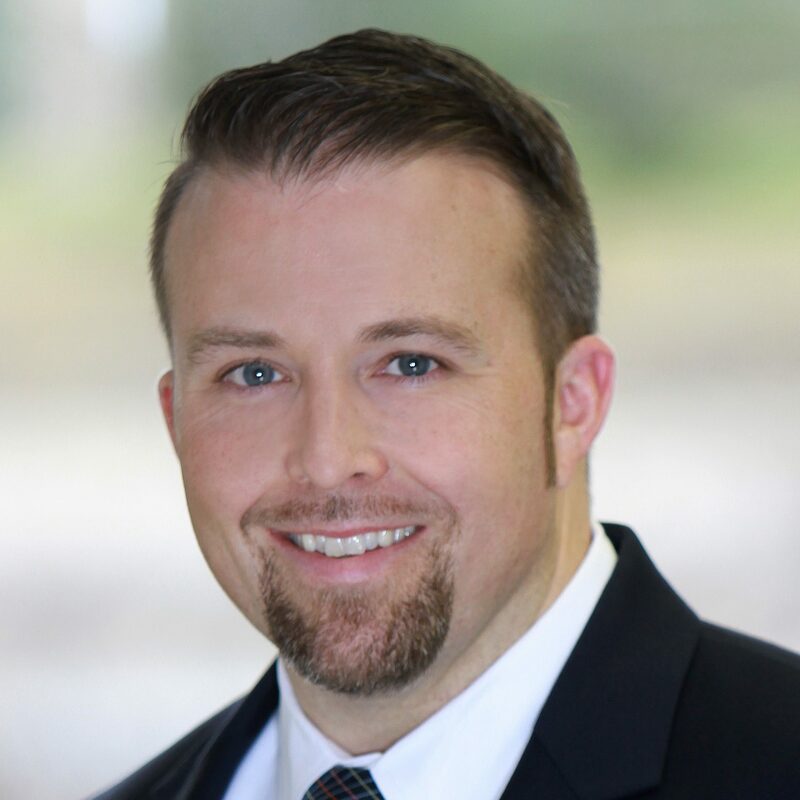 Chris leads The Chris Jordan Mortgage Team as a Branch Manager of the Montgomery County office of Main Street Home Loans. He has been a mortgage originator since 2005 helping countless families throughout Maryland, DC & Virginia accomplish the dream of home ownership. Chris is recognized as a top 1% mortgage originator by Mortgage Executive Magazine and has been noticed as a Presidents Club member for production since 2010. Chris’s ability to listen to the needs of his clients allows him to make strategic recommendations for any situation. His clients appreciate his tailored approach to mortgage financing and his extremely easy-to-read loan comparisons. Chris is licensed to originate residential mortgages in Maryland, Washington, D.C., and Virginia. Chris earned a B.S. from University of Maryland, College Park, and currently resides in Mt. Airy, Maryland. In his free time, Chris loves to golf and spend time with his lovely wife, Nichole, and sons, Robert, John & Christopher Jr. "Sonny". Ready to get started or have any loan questions? Contact me at 240-670-5090 or cjordan@mainstreethl.com or submit the form below and I will call you.